The US justice department has announced that it has successfully cracked the iPhone belonging to the San Bernardino shooter, Syed Farook. 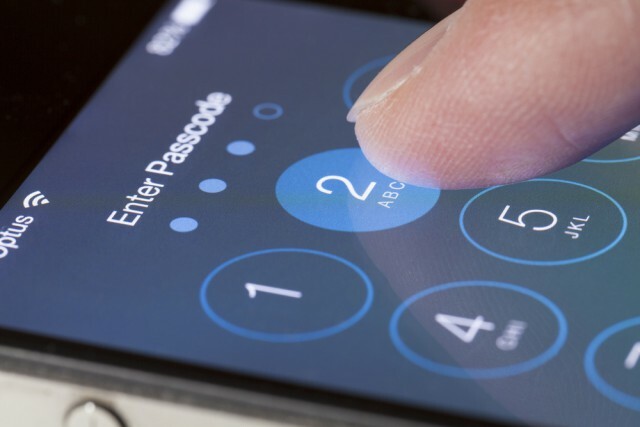 The FBI was able to unlock the phone without help from Apple, ending the lawsuit that had pitted the FBI against Apple. In a statement, the Justice Department said: "The government has now successfully accessed the data stored on Farook's iPhone and therefore no longer requires the assistance from Apple." It has been thought that Israeli security firm Cellebrite was helping the FBI, but the question now has to be asked about the security of other iPhones and whether law enforcement agencies will use the same technique to access data in the future. Questions will also be raised about the FBI previous statement that access the iPhone would be absolutely impossible without help from Apple. Apple will almost certainly be looking to learn the technique used by the FBI so that any vulnerabilities can be patched in iOS. However, it has been suggested that the FBI is likely to seek to classify this information to prevent Apple from blocking future cases of unlocking should they arise. Tim Cook has been a vocal opponent of the FBI's calls for Apple to create a backdoor into iOS to allow data to be copied off the iPhone at the center of the case. Apple is yet to comment on the US justice department's announcement, but it is bittersweet news for the company. On one hand it means that the fight between the FBI and Apple is over -- Apple no longer has to continue to defend its decision not to help. It also means that the company has not had to lose face by bowing to pressure from the government. On the other, we now know that there is a way to break into iPhones... older ones, at least. The FBI's success means that its case with Apple has now come to an end.